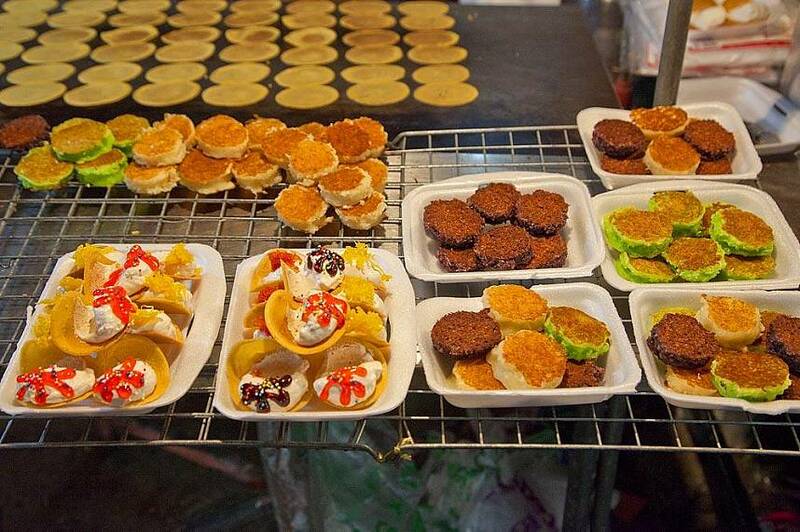 Thailand’s major cities have many night markets, and for good reason. 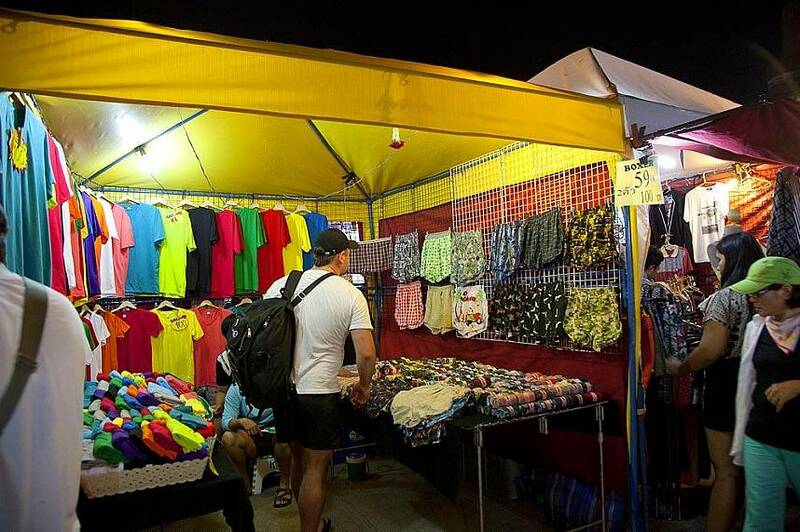 The practice arose from Thailand’s famously hot weather, which makes walking around a crowded marketplace under the sun somewhat unappealing during certain parts of the year. 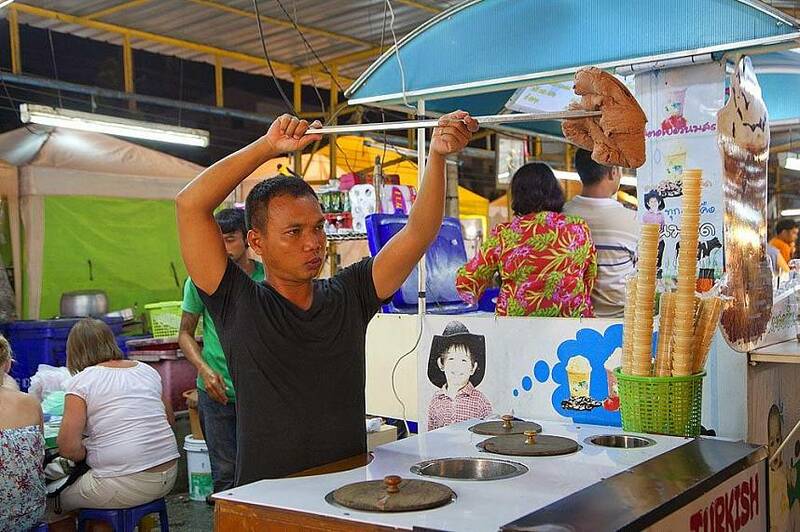 In response, Thai vendors began having markets at night, where shoppers could enjoy the cooler temperatures while making their purchases. 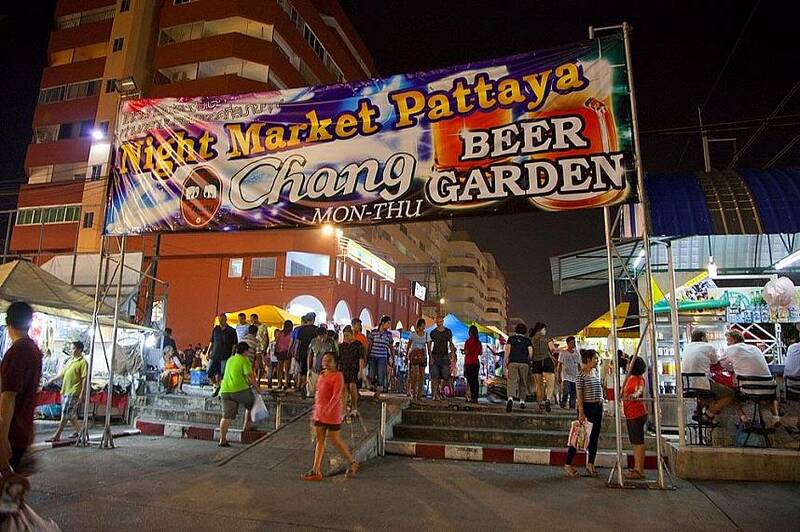 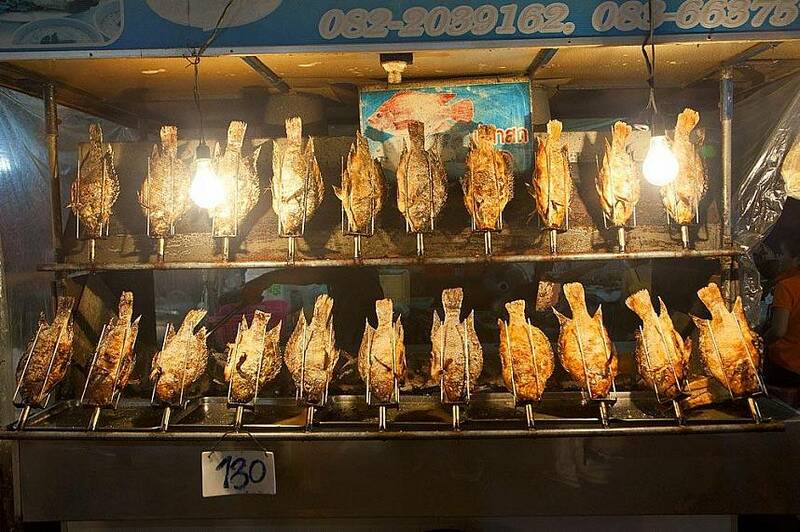 One of the country’s most exotic night markets is in Pattaya, on Thepprasit Road. 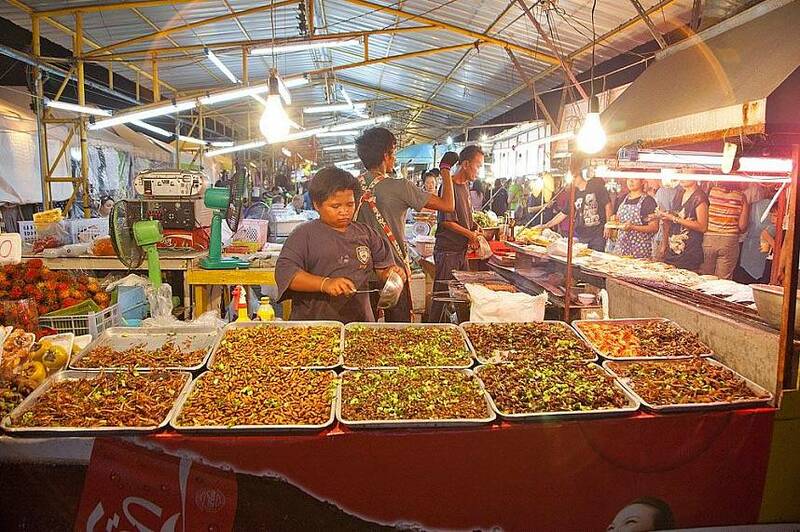 This is the best market in Pattaya. 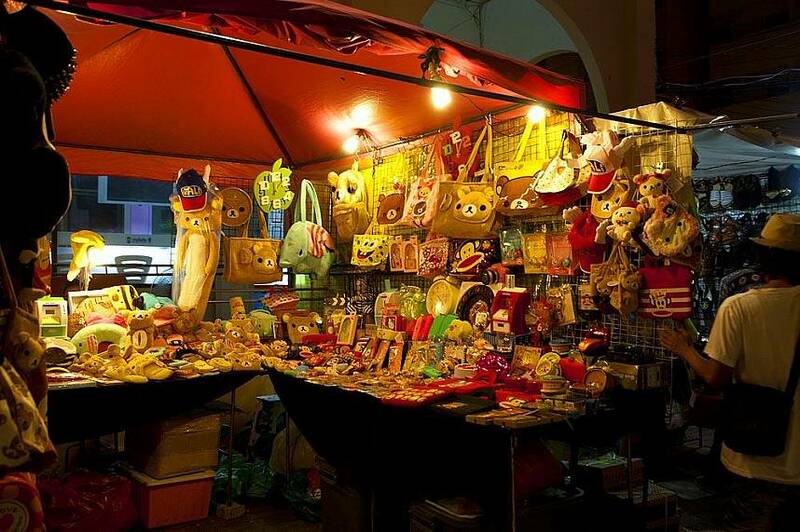 The Weekend night market on Thepprasit Road was established in 1999, and is considered one of the major centers for the purchase of goods in eastern Thailand. 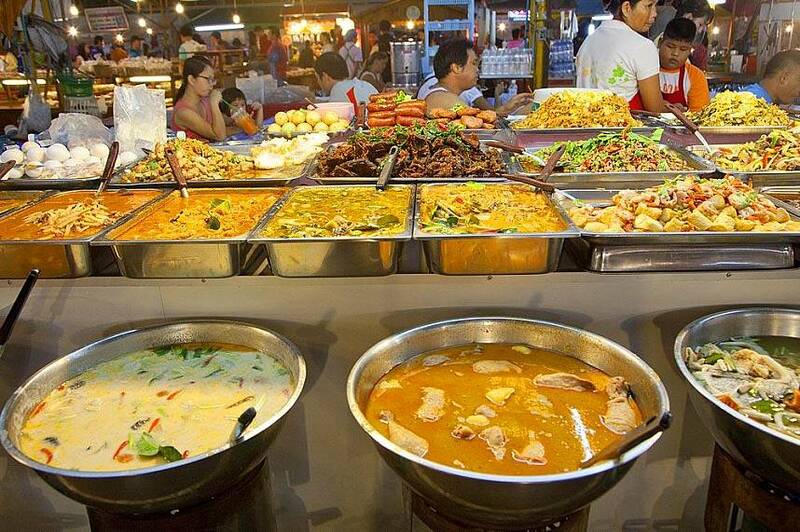 The marketplace itself is fairly large, and both Thais and foreigners alike flock to it every Friday, Saturday and Sunday night to get great deals on all kinds of merchandise while enjoying delicious and cheap snacks and drinks. 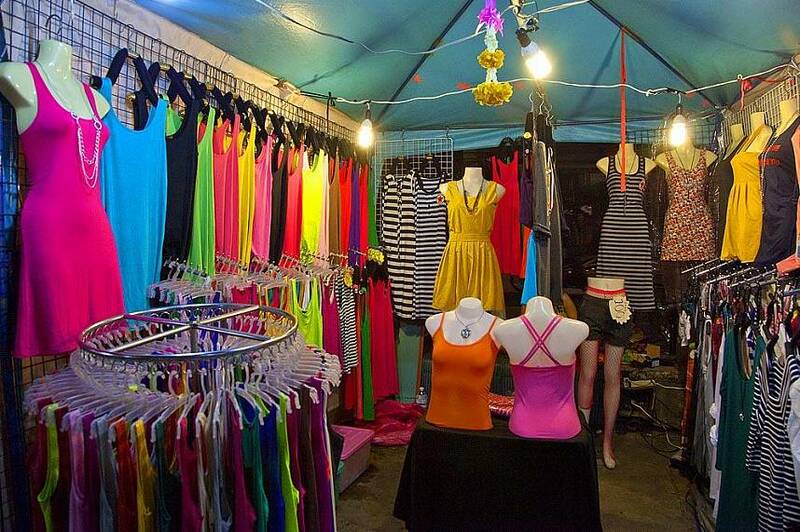 Products available range from mp3 players to traditional clothes and everything in between. 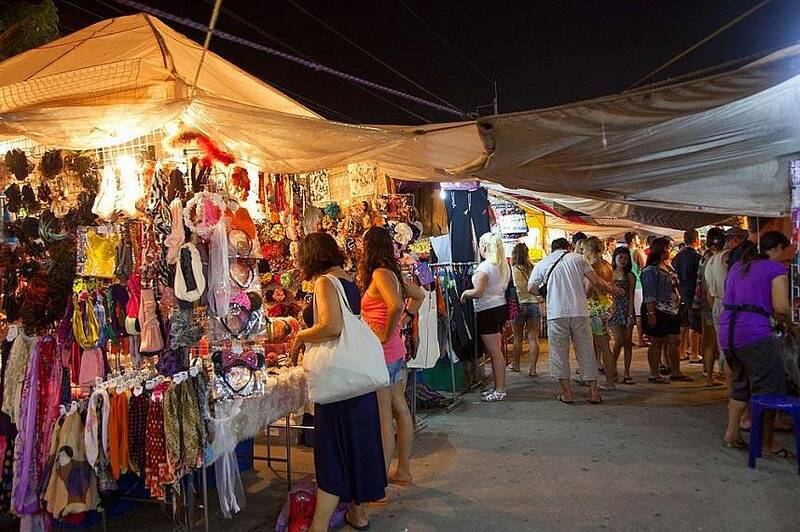 Those looking for bargains while on holiday should definitely not miss out on this shopping opportunity. 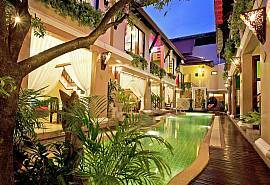 The market is off Sukhumvit Road in the Jomtien area and is quite close to the Tesco Lotus in South Pattaya. 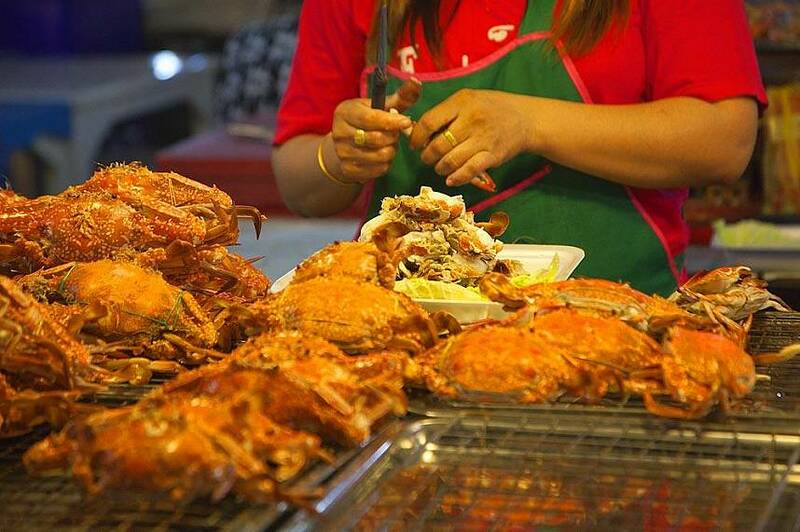 The best way to get there is by songthaew or on a motorcycle taxi. 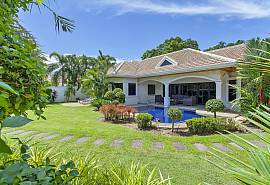 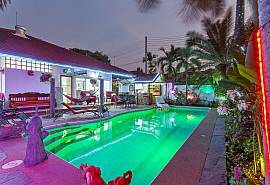 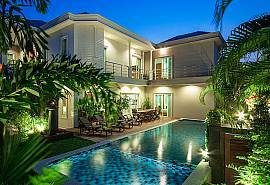 View our complete range of Pattaya villas and Pattaya apartments for rent here.